Overview: Here we go, loyal readers! 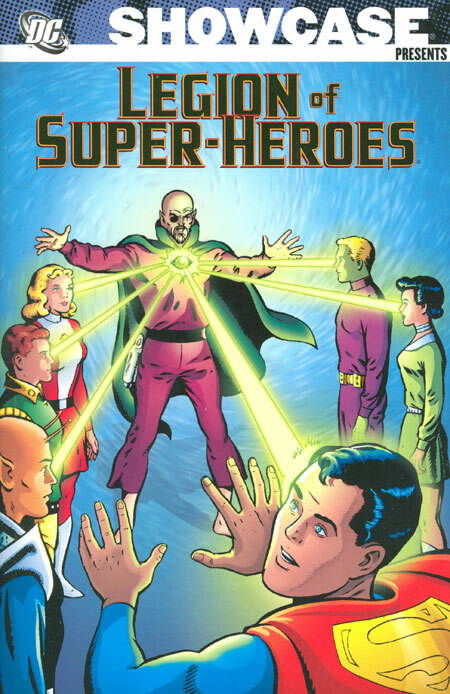 Everything you needed to know about the Legion of Super-Heroes, you could learn about it in this volume! Who are the Legion’s most fearsome villains? Find out in this book with the debut of the Fatal Five, the Sun-Eaters, Universo, and the Dominators! Can a Legionnaire die? Not to spoil the read, but I wouldn’t get too attached to Ferro Lad. Or Chemical King, who is dead before he can ever join the Legion. Do you have to live in the 30th Century to be in the Legion? That would be no, as reported to us by Jimmy Olsen, Lana Lang, and those Kryptonian cousins. Will these Legionnaires ever grow up? Sure, we get to meet the Adult Legion. Time to change the code-names for anyone using the following words: boy, girl, lad, or lass. Brainiac 5 may have been the smartest one on the team, for going with a name that wouldn’t have to change much as he went through puberty. How can the Legion afford that nifty clubhouse and the incredible flight rings? Legion, I’d like to introduce your new benefactor, R.J. Brande. Who should you never make angry? Easy, the Legion of Super-Pets! Will anyone else join the Legion this time? Check to see if there is anyone hiding in the shadows. Who is the most qualified writer to write the Legion? Naturally, a teenage writer. Seems pretty basic, right? Everything you need to know about the Legion is right here! Why should these stories be Showcased? : It’s interesting to chart the progress in the Legion with each new Showcase Presents volume. 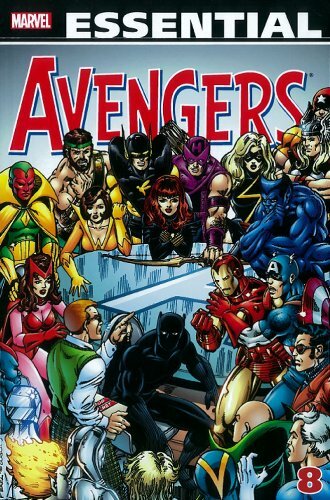 The first volume gave us the core concept, and the core characters. The second volume dropped a lot of new characters on us. But this volume, this feels like the best of both books, as the Legion adds new members (and foes!) while expanding their role in the universe. It’s either ironic or appropriate that Jim Shooter has taken over as writer on this book, as it starts to read and feel more like a Marvel book, despite the DC logo on the cover. 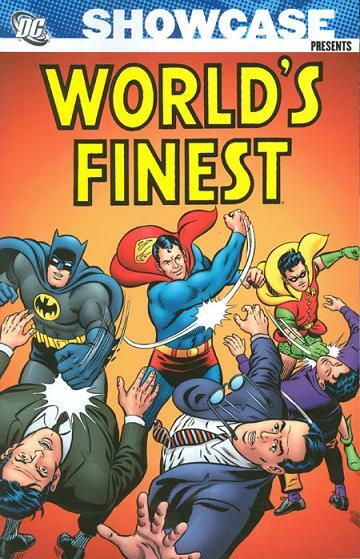 The previous two volumes, I could make the argument that they were important enough to the overall DC Universe to include in your comic library. This volume is solid enough in terms of story, art, and character development to warrant inclusion on any library shelf. Footnotes: Adventures Comics #354 gave us a peak at some Legionnaires who would die in the future. However, some of them, such as the Chemical King, had not even joined the Legion at that time. We will see Chemical King get his flight ring in Showcase Presents Legion of Super-Heroes Vol. 4. The Legion Espionage Squad goes undercover for the first time in Adventures Comics #360. 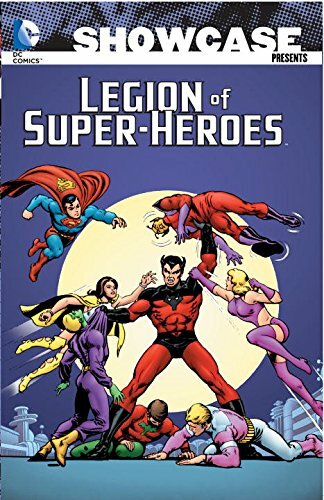 If you like this volume, try: the 2000 mini-series Titans/Legion of Super-Heroes: Universe Ablaze by Dan Jurgens and Phil Jimenez. 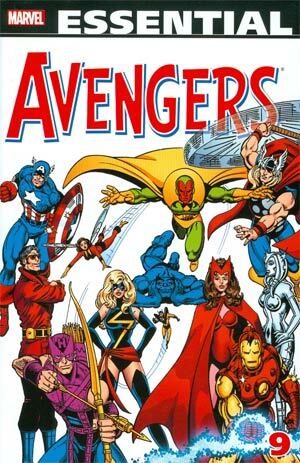 It was surprising to note that at the time of this release, the two groups of teenage heroes had yet to cross paths, so this title felt long over due. Brother Blood has finally managed to defeat the Titans, and places a small group of the “teen” heroes into suspended animation. 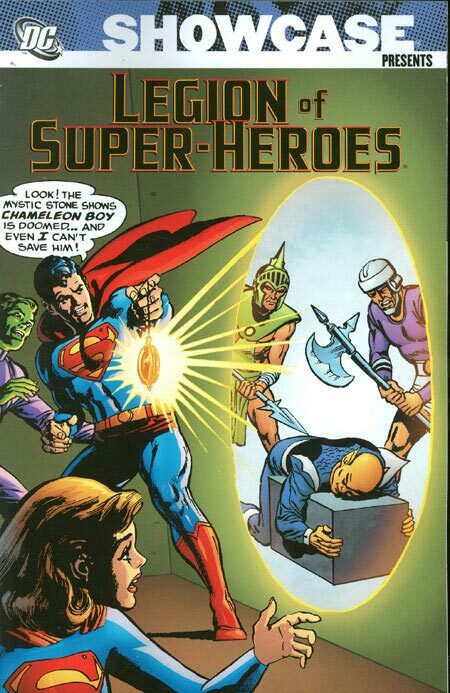 Those heroes are re-animated 1,000 years later by the Legion of Super-Heroes. Just in time, too, as Universo is back at it again. This is just my opinion, but I really feel like Dan Jurgens has been under-utilized and overlooked by DC for most of his career. He is a solid writer and artist, and doesn’t get mentioned nearly enough. 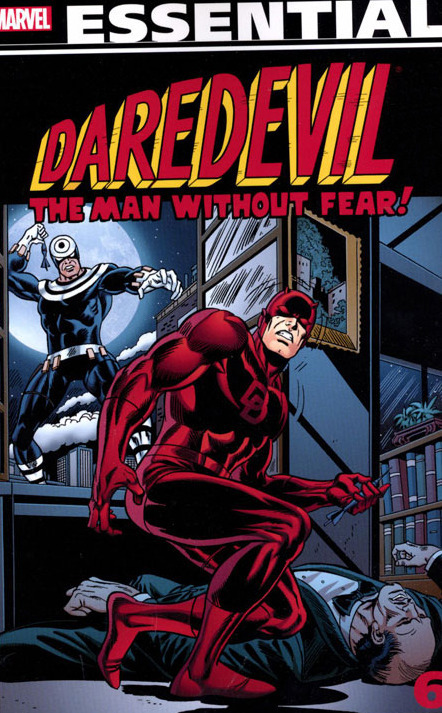 For this story, Jurgens wrote and provided the pencils for the four-issue deluxe size series. Artist Phil Jimenez, who for my money is one of the best artists EVER, provides the finishing touches to the art to complete the package. Sadly, this story has never been reprinted, so you will need to dive into some back issue bins to find these four comics.